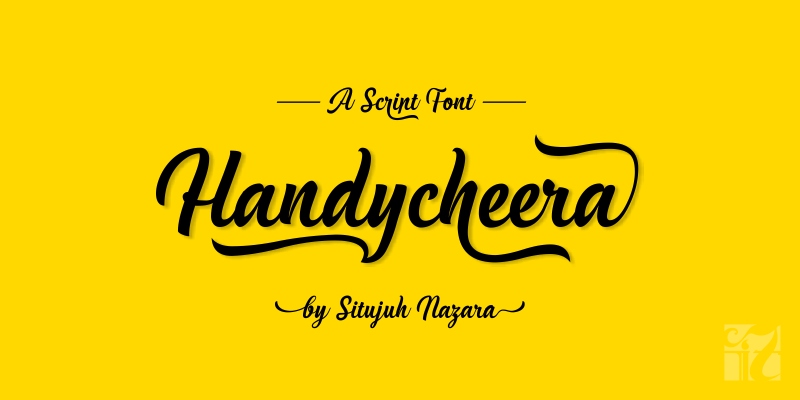 Handycheera is a stunning font created by Situjuh Nazara. This stunning font is packed with swashes and alternates. 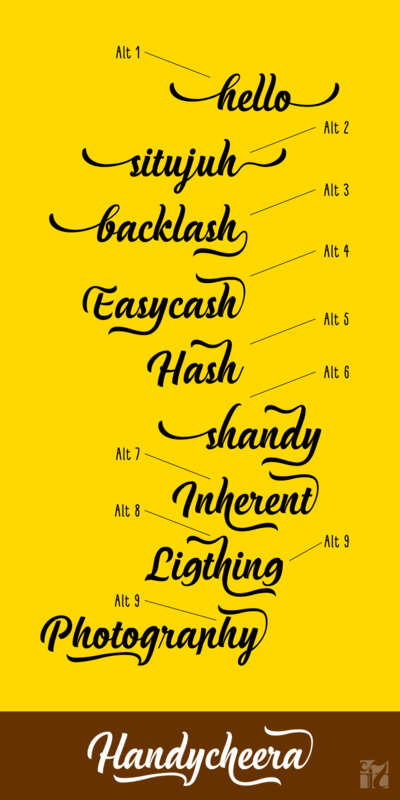 The Handycheera font is PUA encoded which means you can easily access the glyphs in any application.